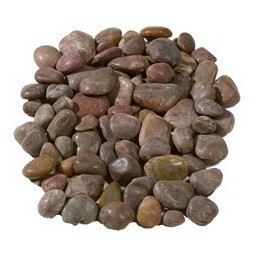 These stunning polished red pebbles in 20-60mm will make a welcome addition to any landscape. These products are available in 10, 20 and 40 unit packs of easy to manage poly bags. 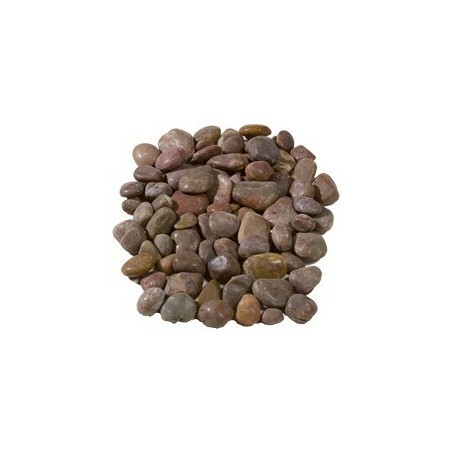 Add warmth and vibrancy to your garden with our high quality rounded and polished red pebbles. 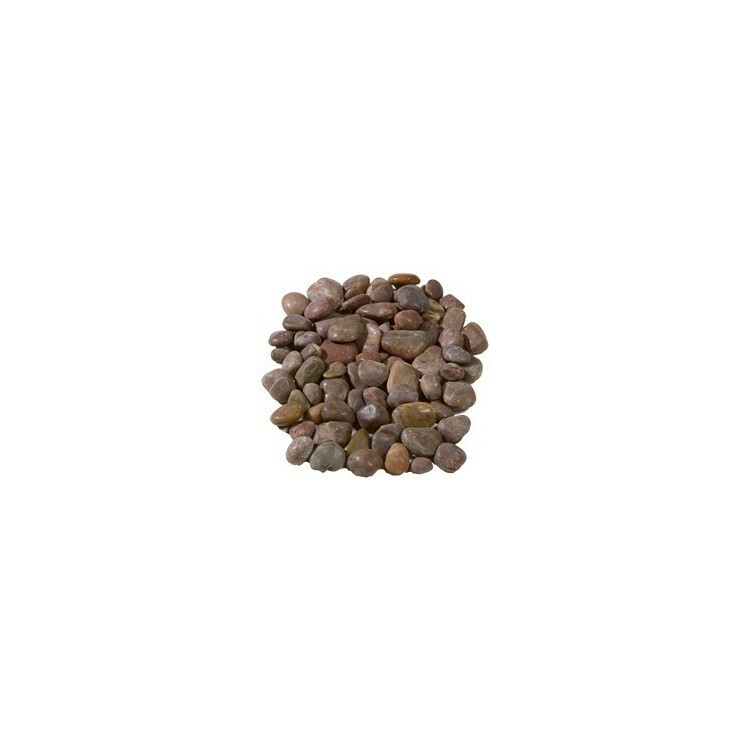 Each pebble has been hand-picked to ensure consistency of colour, even when dry. Our red pebbles can be used on their own to complement the natural features in your space, or they can be combined with pebbles of varying colours for a more eclectic look. They look particularly eye-catching when incorporated into a water feature, but can also be used for general mulching purposes in plant pots that have been placed either indoors or outdoors.